Practical technology improves the dentistry that we provide to the Avondale community. Our dentists invest in state-of-the-art equipment and advanced training to deliver the best dentistry possible to you and your family. CEREC crowns make it possible for patients to receive their final restoration in a single visit. Using CAD/CAM, we take digital impressions and our software designs a dental crown for milling in-house. Each dental crown will have custom colour and shading applied for a well-matched result. 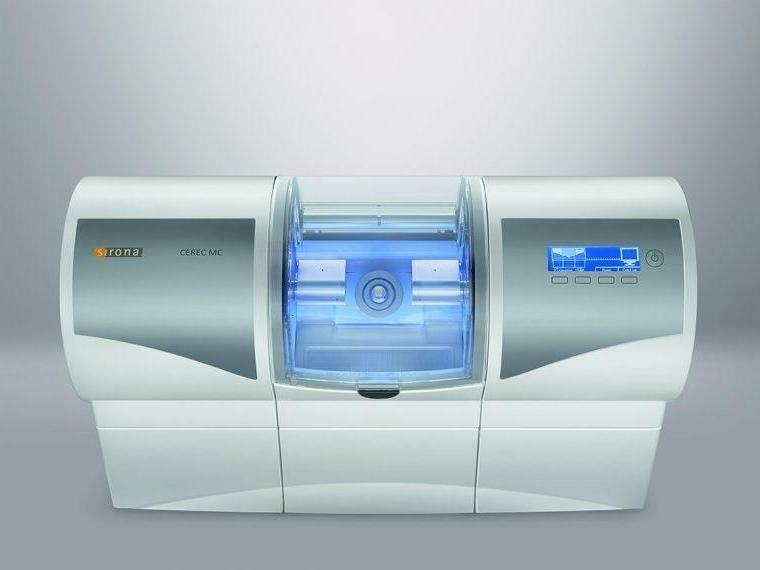 CEREC eliminates the wait time for dental crowns created in the lab and provides durable results. Digital dental x-rays and sensors provide our dentists with high-resolution images to diagnose dental conditions such as fractures, decay and bone loss. Digital imaging also reduces radiation by up to 80 percent when compared to film x-rays. Images appear instantly on our treatment room monitors for you and your dentist to review. We securely store this private information on encrypted servers for your privacy. Helping patients understand their dental health and treatment is an essential part of our dentists' commitment. 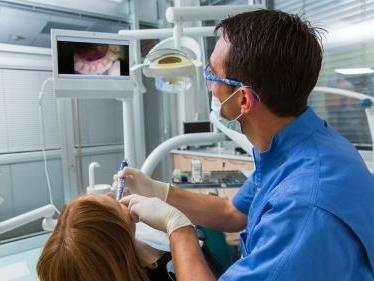 The intraoral camera makes it possible to take a high-resolution photo inside the mouth and display it on our treatment room monitor for you to see exactly what our dentists are seeing. We can also take photos of soft tissue and recession to compare from one appointment to the next. Many patients enjoy the difference between their before-and-after photos. Feeling apprehensive about your visit to the dentist is not uncommon. Many people avoid the dentist due to a negative experience or because of anxiety that their procedures will hurt. At Avondale Dental Centre, we offer sedation dentistry to make treatment more comfortable and stress-free. Oral sedation requires medication, taken orally, to induce a sense of wellbeing and relaxation. IV sedation is delivered through the bloodstream for the most consistent and long-lasting form of sedation. Sedation dentistry also works well for patients with a strong gag reflex or who have difficulty getting numb. Both types of sedation require close monitoring during your procedure and someone to drive you home after your appointment. Contact our Avondale dental clinic to arrange a consultation. We will help you decide if sedation dentistry will help you get the dental care you need to stay healthy – comfortably and without worry. Private information should remain private. Our digital records store patient information securely. Digital records also make comparisons of dental x-rays convenient and help our dentists identify any changes in your oral health with side-by-side comparisons. Electric handpieces are quieter and produce fewer vibrations, improving patient comfort during treatment. They also improve precision and reduce prep time. A panoramic x-ray provides our dentists with a full-mouth view that includes each tooth from crown to root, emerging teeth and bone levels whilst also helping us to identify cysts and tumours. 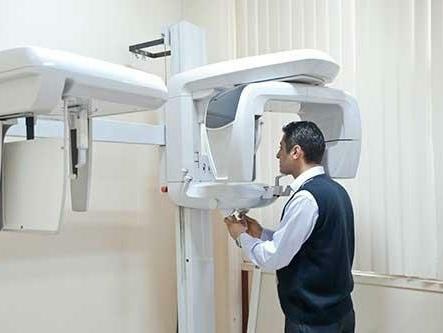 Panoramic x-rays are particularly useful in dental implant planning and evaluating wisdom teeth. Periodontal surgery once required cutting and stitches. Laser dentistry improves the surgical experience by replacing traditional surgery with laser light energy. This is more comfortable, faster and reduces healing time. Laser energy can also enhance teeth whitening and treat cold sores and canker sores. Small rotary instruments designed to gently clean out diseased canals make root canal treatment more efficient and successful. Busy families have so little downtime these days. We welcome you to relax and enjoy a movie or programme during your visit. This can also calm nervous patients and help pass the time while our dentists take care of your smile.